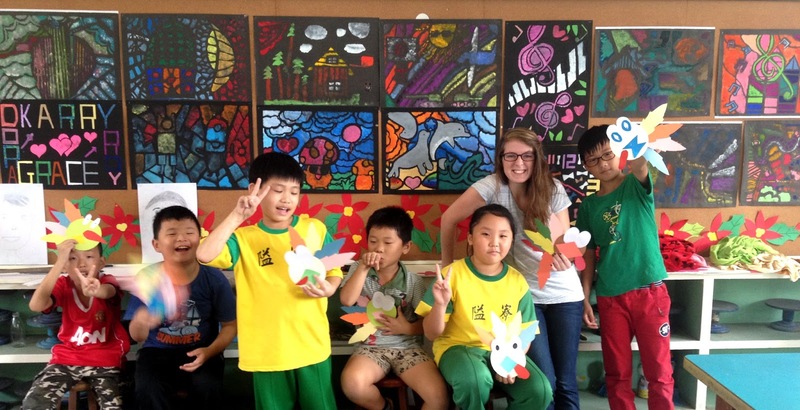 Three months ago I moved to Taiwan to become an English teacher. But as soon as I started teaching, all of my hopes for teaching were drastically changed. I promptly discovered that I would do very little actual teaching. This realization irritated my whole being. I wanted to teach and yet God wanted to teach me. Often times, I have failed to truly notice the first two verses. Even if I could speak Chinese, if I did not love the people, I would be “a clanging cymbal”. And if I had the faith to move a mountain, but did not love, I would be absolutely nothing. I believe God has called me to Nantou Taiwan in order to learn to love. Although I teach very little and cannot speak in words to the people, I can love them. I can pour out everything I have to show that I care. Though words fail me, I have the unconditional love of Jesus Christ that will always remain consistent. Grace Lukachick was born and raised in Louisiana. She is the forth born of ten children. Grace loves spending time in the kitchen and reading classic works of literature. In college, she studied English and received her Bachelor of Arts from Thomas Edison State College. Grace is currently living in Nantou Taiwan.